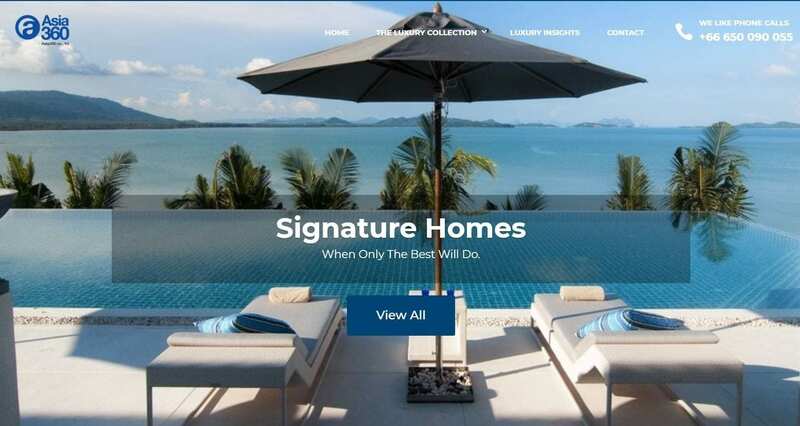 Need help with your luxury Phuket home search? Email us today. 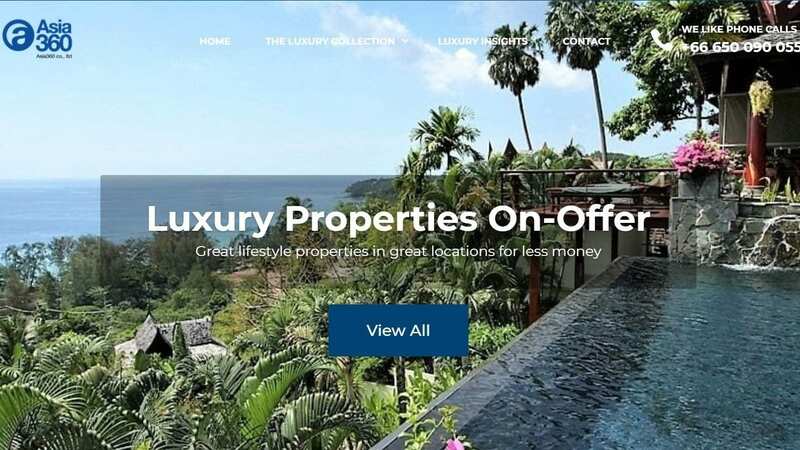 Knowledge, experience and know-how makes Asia360 the bespoke specialist for great investments and luxury real estate in Phuket. Seaview and beachfront villa homes, apartments and land plots, inland luxury estates and lifestyle accommodation at Marinas. 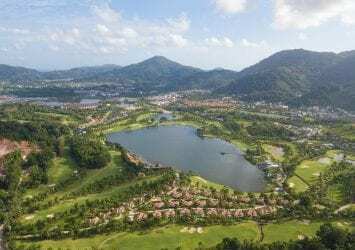 ACCLAIMED LAYAN RESIDENTIAL DEVELOPMENT, 2 minutes from the main entrance to Laguna Phuket on the West coast, on the door step to the best beaches. 2-3 bed. From THB13.1M. 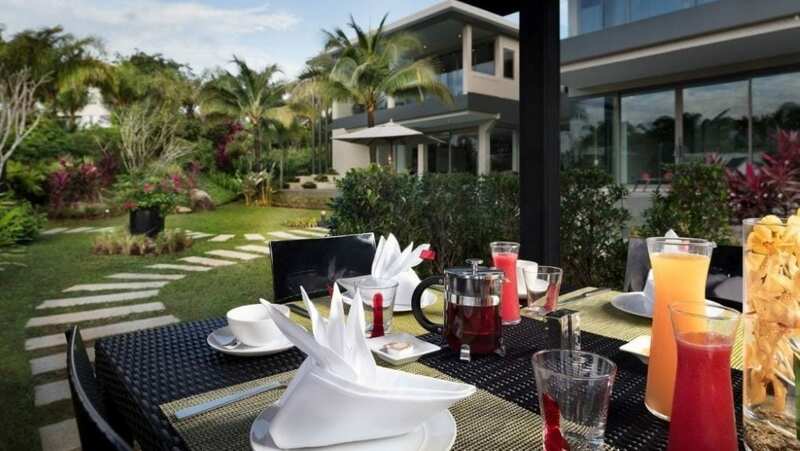 Of the best new villa developments, Trichada is easily the closest and most conveniently located to all the facilities and attractions of Layan – the white sands of Layan and Bang Tao, the golfing at the Banyan Tree, international shopping and entertainment at Boat Avenue and only 15 minutes from the airport. Hand-picked furniture packages available to complement your choice of single-story 2 or 3 bed pool villa that exudes elegance, relaxation, prestige and privacy. From THB14.1M – 17.8M. SEE MORE. 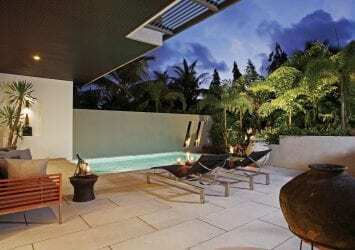 ANCHAN GRAND RESIDENCES (3-5 beds) and ANCHAN HILLS (2-3 beds), Award winning luxury private pool villa designs and layouts, now on their 5th luxury development in two locations in Layan. From THB 14.8M . 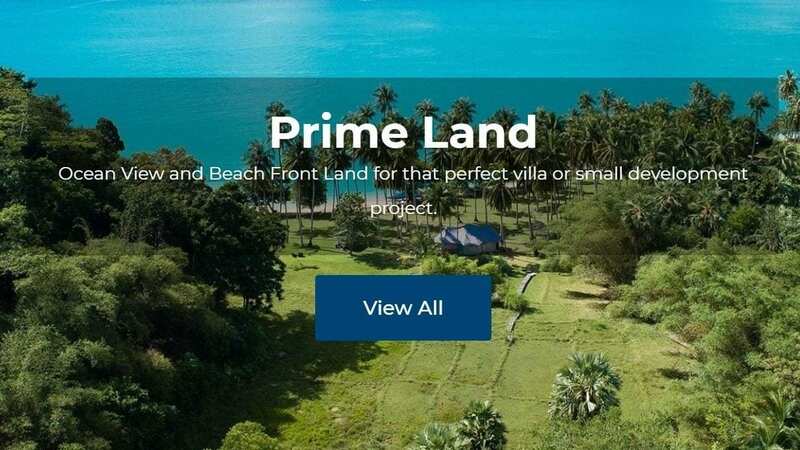 Established local developer with an international following, designing for residences and for holiday homes, with after service for management and rental income Prestigious Layan West coast location, prices from US$ 495K to US$ 1.3M. 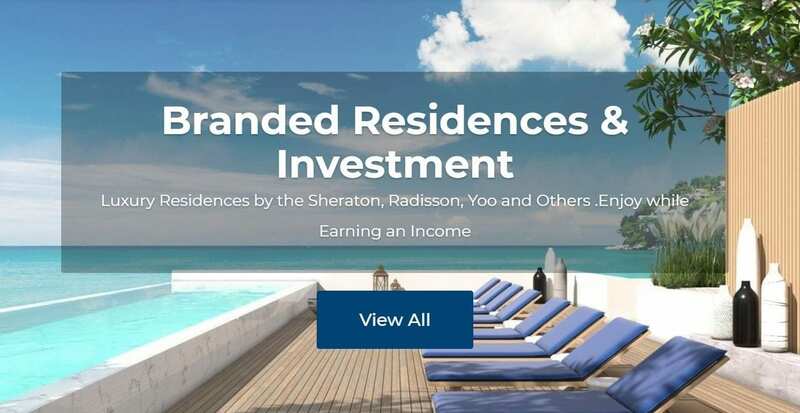 Guaranteed 6% Income 3 years for optional rental pool available. Also Try Before You Buy programme available to stay in the show villas at reduced nightly rates. SEE MORE. 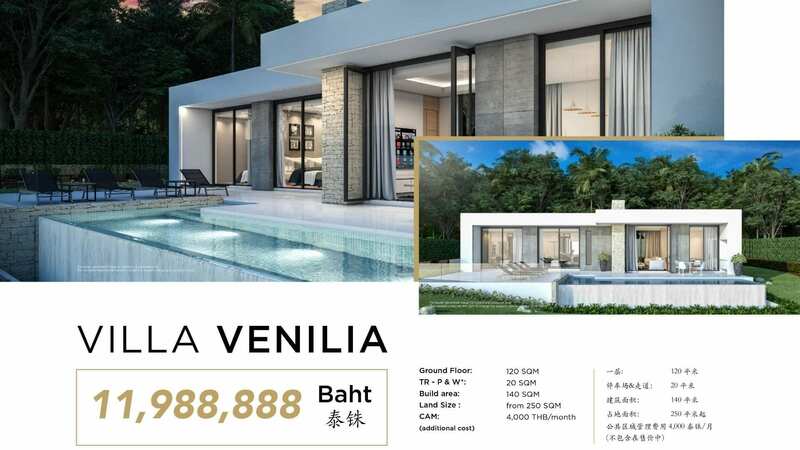 300 METRES FROM BANG TAO BEACH – Community of new single and double story beach homes, modern design from award winners KASA Development. 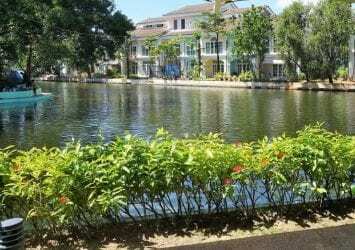 1-3 bed From THB 9.88M. 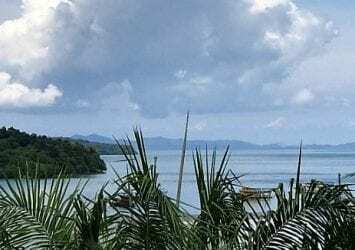 ESTABLISHED PHUKET DEVELOPER, in LAYAN. NEARING FULL COMPLETION. 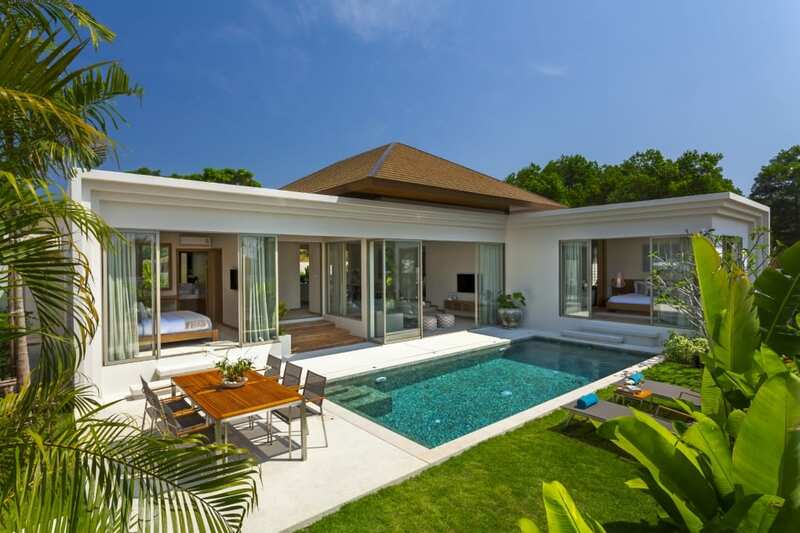 Prime locations, elegant and practical 3-4 bed pool villas. Choose from two project locations. 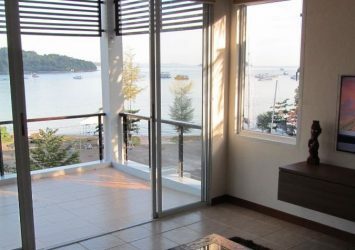 From THB18.01M. KAMALA BEACHFRONT. MIXED-USE LUXURY CONDO RESIDENCES and RESORT. 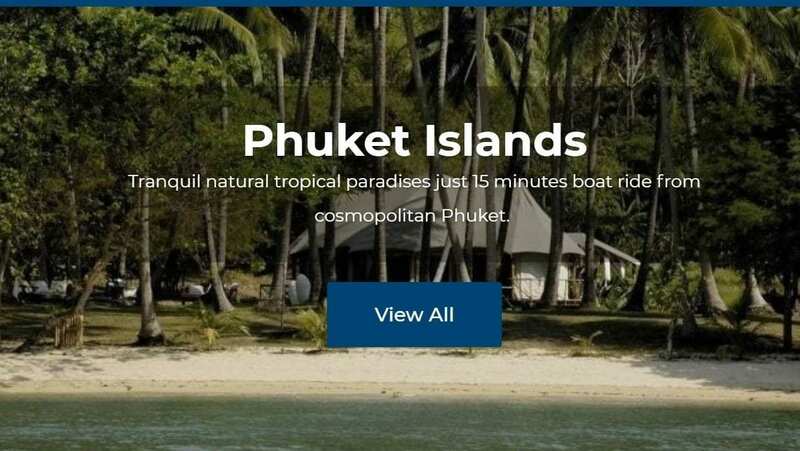 By the owners of Phuket’s famous Catch Beach Club. Lifestyle and Investment.1-4 bed. From THB15.8. 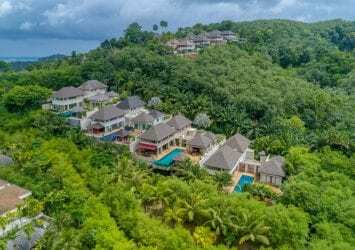 GRAND PRIVATE VILLAS and Sky Villa Pool Penthouses in this 5 Star award winning spa and hotel resort in Layan, Bang Tao. 2-4 beds. From US$ 890,000. 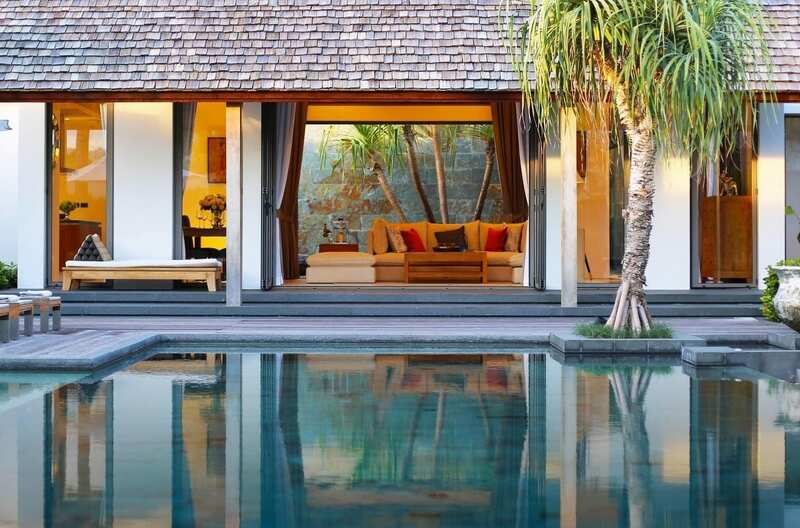 Oversized luxury pool villas in a quiet natural area bordering prestigious Layan. Get more for you money. 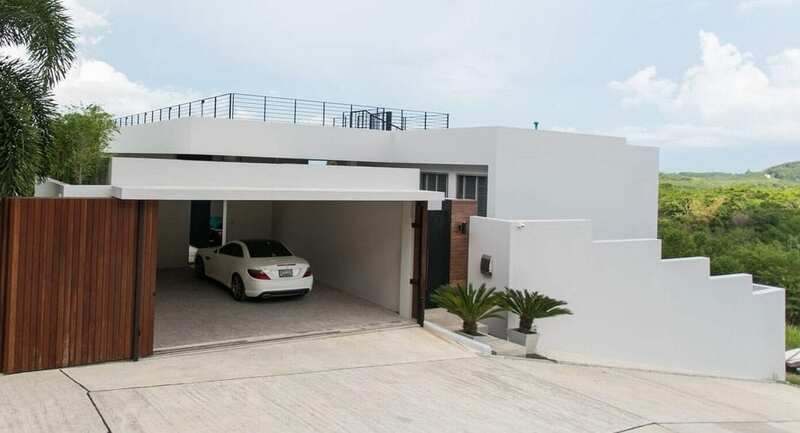 3-5 beds starting THB20,000,000 (USD750,000). All In One Place, the Best and latest Price Deals From Across All Our Collections including luxury villas, apartments and land estates. 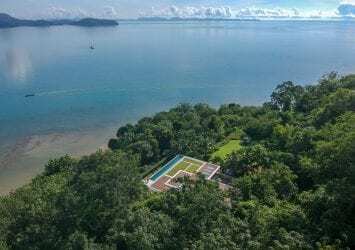 The best of the best with outstanding views in a beach or cliff top location, maybe with a private beachfront or completely hidden away for complete privacy. Price range US$ 2 to 10M, although some bargains cost less. 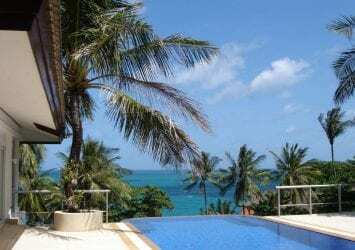 Luxury resort living in Phuket, Thailand from the worlds leading hospitality names. The Sheraton Grand Bay, Pavilions Group, Montazure, Anchan Villas and others suitable for both residential and investment property buyers. 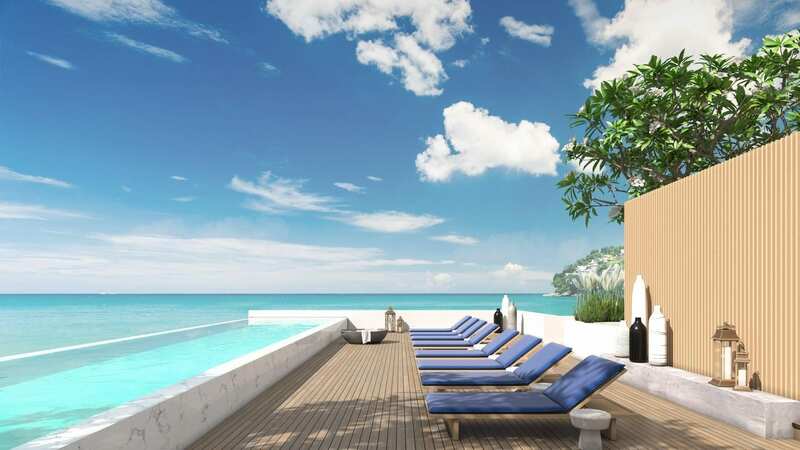 New projects and re-sale properties offer great locations and an all important calming view of the sea. 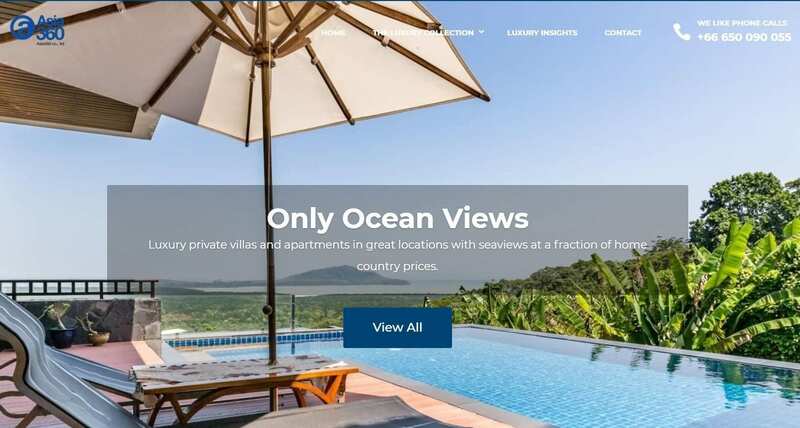 Not always expensive, we include private seaview properties close to to the ocean that start under US$200k. Some homes just feel more homely and residential than others. A frequent upgrade for long term residents who tire of their resort properties. Stay close to your yacht, spend more time on the water. 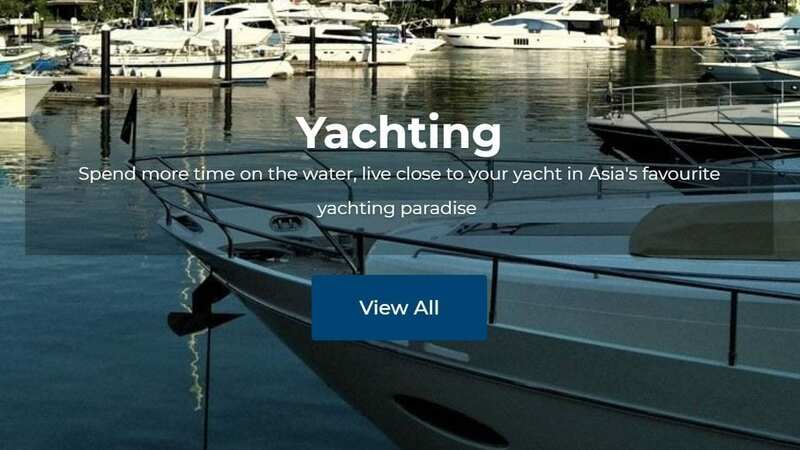 Luxury accommodation for yacht owners, captains and crew. A world a way, but only 20 minutes boat ride. 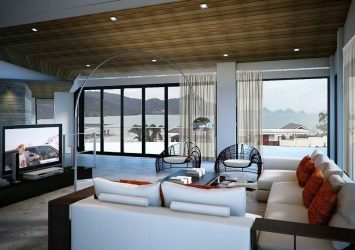 Luxury beachfront properties on Phukets’ four favourite islands Koh Yao Noi, Koh Yao Yai, Naka and Coconut. 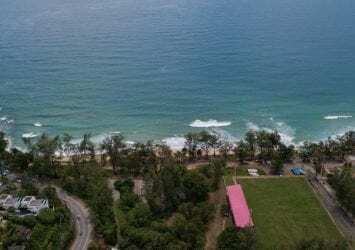 West facing unspoiled beaches that go on for kilometres offering luxury beachfront homes from US$ 700K. 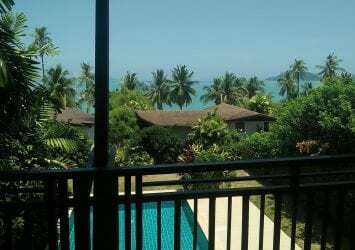 And only 20-30 minutes north of Phuket International Airport. 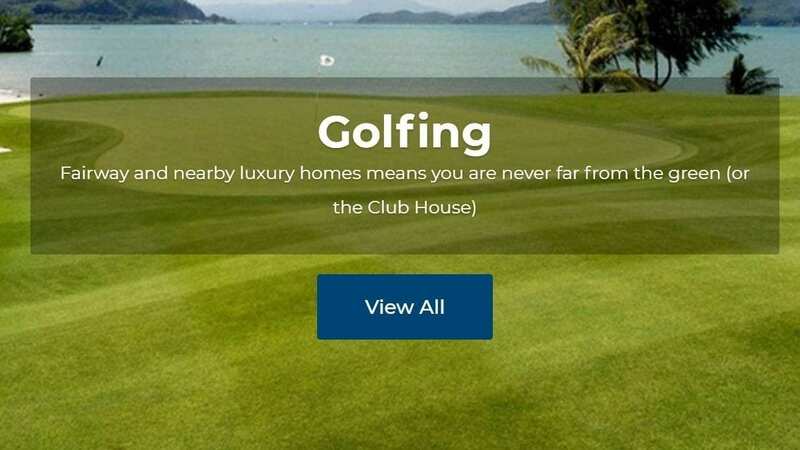 Oceanfront & sea view plots for the home or development the way you want it.